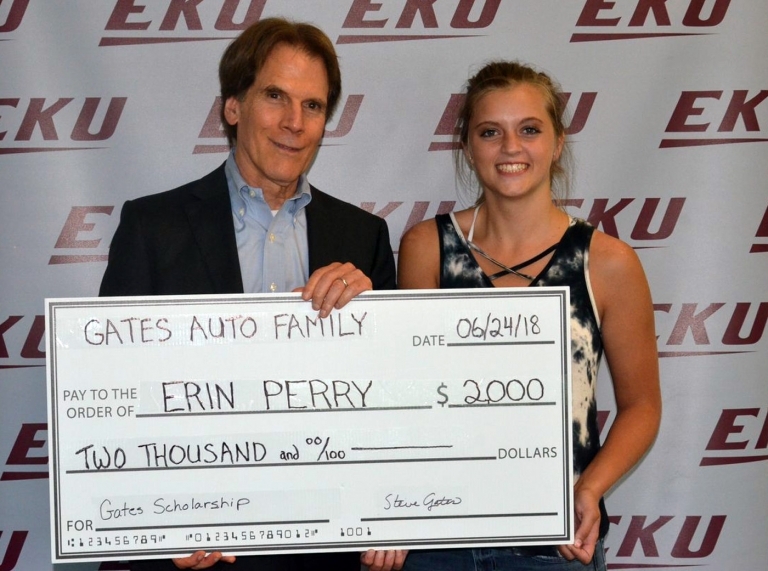 The Eastern Kentucky University Upward Bound Program is funded by the United States Department of Education and, since 1965, has positively impacted the lives of Kentucky students. We currently serve students in Casey, Estill, Jackson, Lee, Lincoln, Powell and Wolfe counties. How much does it cost to participate in the EKU UB program? NOTHING! Upward Bound is sponsored by the United States Department of Education and is offered at no membership cost to your family. In addition, all UB students receive stipends during the academic year and summer Chautauqua Program. How can someone apply to Upward Bound? Contact us! We’ll be happy to talk to you about the application process as well as the program’s eligibility requirements. 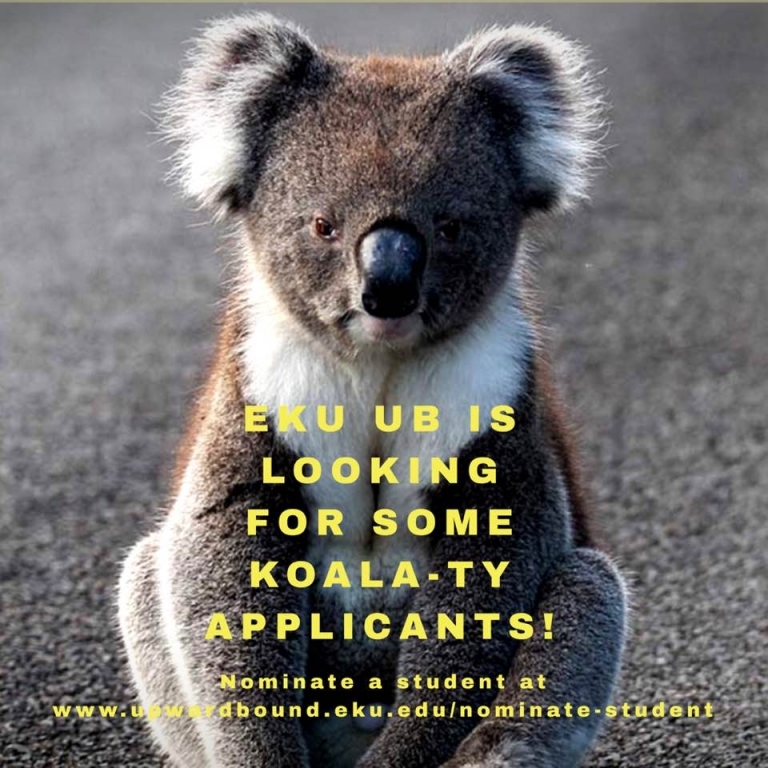 You can also obtain an application via the “forms” tab on this webpage.